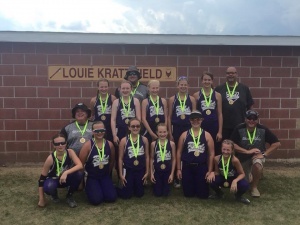 2018 Hortonville Youth Sports Tournament 12U- 1st Place Champions! 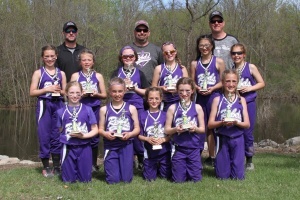 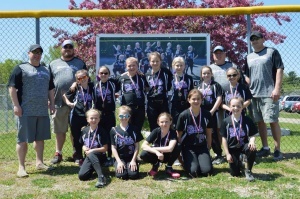 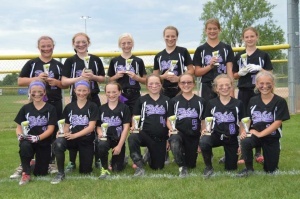 2017 Wautoma 10U Softball Tournament CHAMPIONS!!! 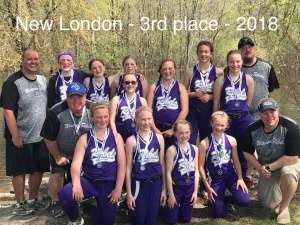 2017 New London Bulldog Bash 10U Softball Tournament-2nd Place! 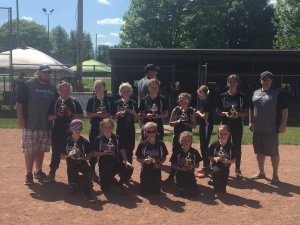 2017 Greenville Catfish 10U Tournament- 2nd Place! 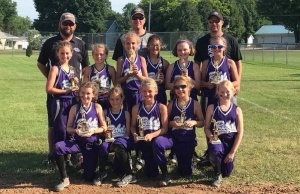 2017 Clintonville Fast Pitch Softball Tournament- 3rd Place! 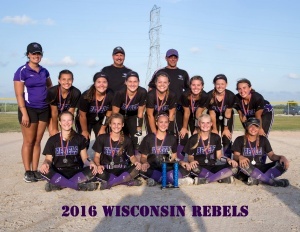 2016 USSSA World Series- 2nd Place! 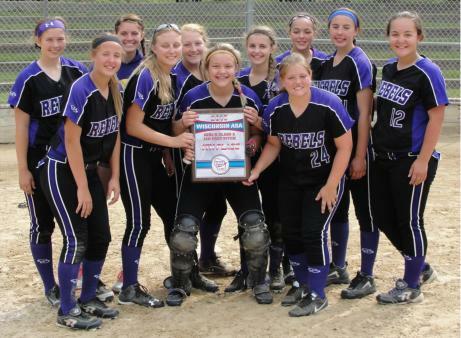 2015 Columbus Memorial Madness 14U Tournament CHAMPIONS! 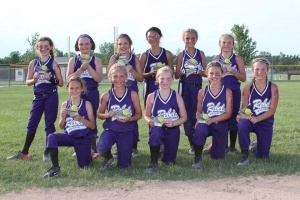 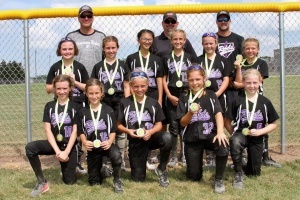 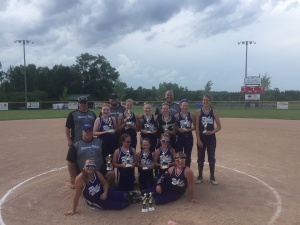 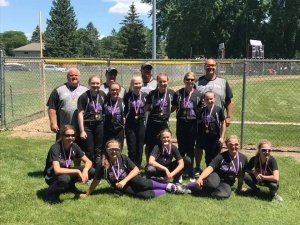 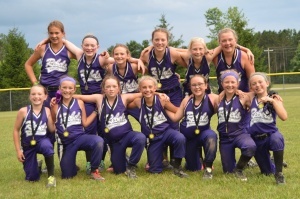 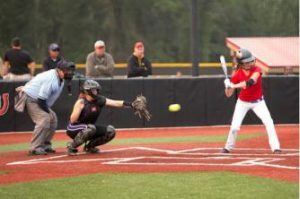 2015 ASA Class A Wisconsin 14U StateTournament – 4th Place! 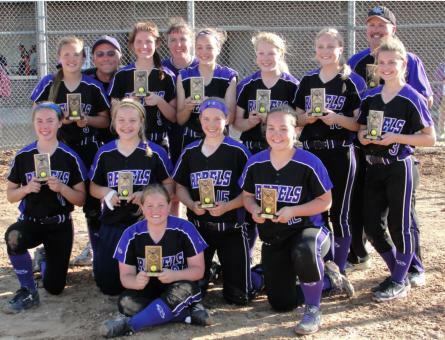 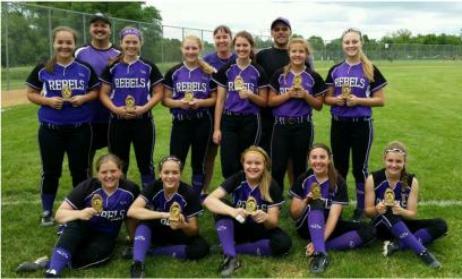 2015 Appleton Rockers Kick-Off 14U Tournament CHAMPIONS! 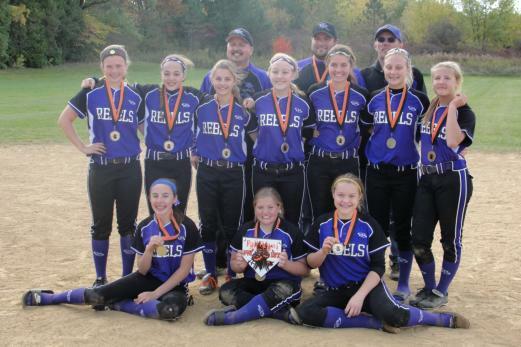 2014 Fall Brawl 14U Tournament CHAMPIONS!